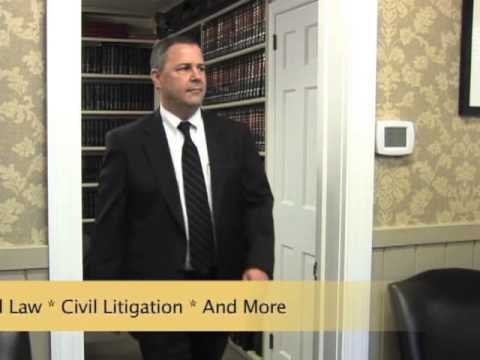 Kingston Law Firm, Cook, Netter, Cloonan, Kurtz & Murphy, P.C. | Welcome! Welcome to the official blog of Cook, Netter, Cloonan, Kurtz & Murphy, P.C. We will begin posting on this blog shortly, so please check back regularly for updates about the firm, notable cases and more.